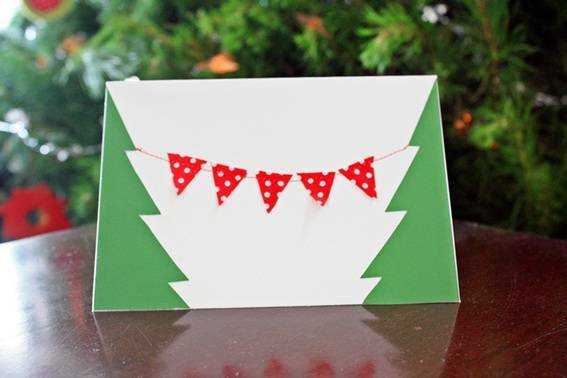 A few years back, I posted an article highlighting 36 easy handmade Christmas cards. Little did we know that four years later, it would generate close to a quarter of a million views. 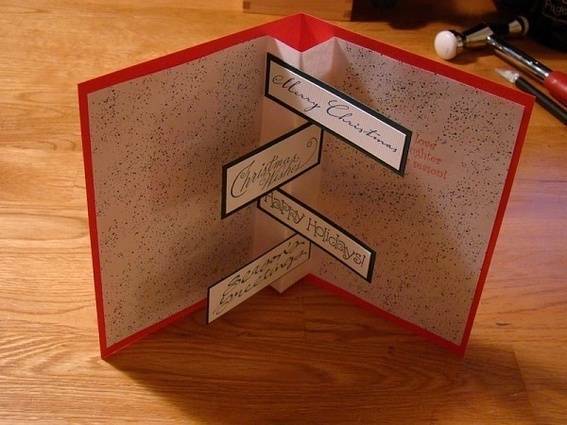 The post's popularity told us that people are clamoring for easy and beautiful handmade Christmas card tutorials. It also told us that we needed to scrounge the internets for even MORE ideas. After doing just that, here's some for this holiday season. Martha is always a good resource for holiday card ideas. 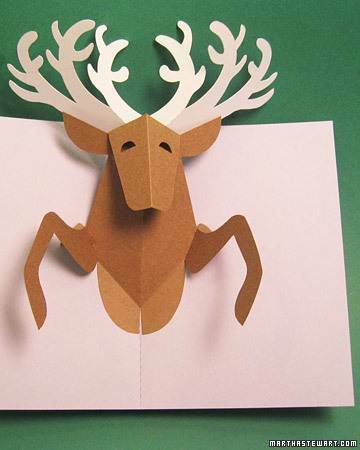 This fabulous pop-up reindeer card is just one of those included in her roundup of 43 tutorials. 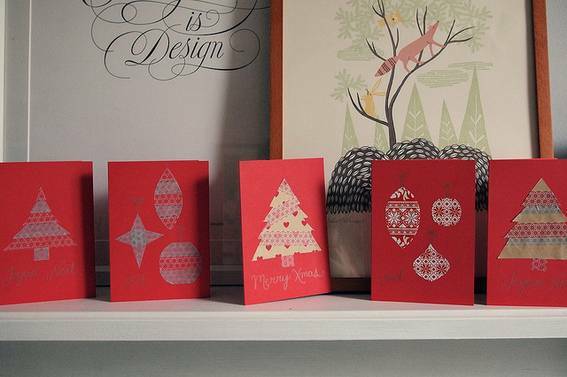 Katie shows us how she made this selection of super-easy Christmas cards using washi tape and gift wrapping scraps. Twirling Betty uses the negative space between two Christmas trees to display bunting. Clever! 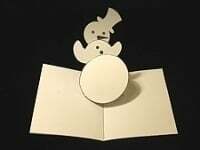 Hobbycraft show us via YouTube how to make this deceptively simple origami Christmas tree card. For a tinier Christmas tree, check out this tutorial at instructables. A master of pop-up, Robert Sabuda, has a couple of cards tutorials I hadn't seen before. 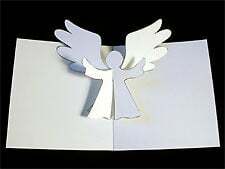 This angel would be perfect way to send greetings of the season. He also has instructions to make a Santa, a Snowflake and a Snowman too. And, finally, here are more links to card ideas you can find right here on The Curb. What cute christmas card ideas!! Thank you!